Celebrate Valentine’s at Wakefield’s most romantic Italian. Looking to amaze your first date or celebrate another year in style? It’s time to think about the most romantic time of the year.. Show your loved one you love them as much as you love Italian! No need to worry about limited set menus – you’ve got the whole menu to choose from a mouth watering Fillet Al Pepe, to a tongue tantalising Penne Arrabiata we’ve got you covered. 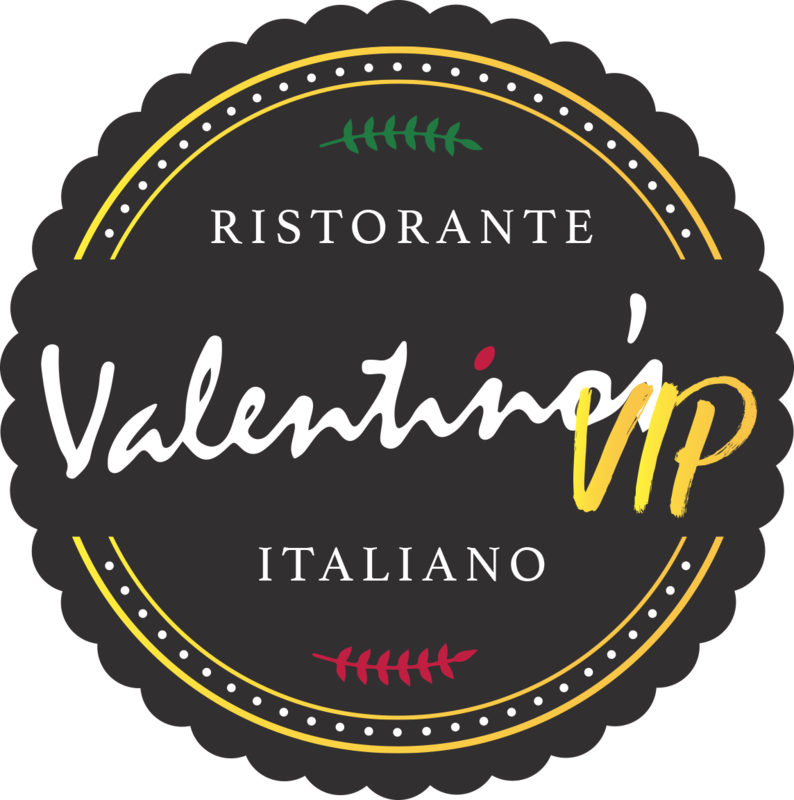 Valentines done right at Valentinos Wakefield Italian Restaurant. Be in with a chance to win a Valentines day meal with bubbles.